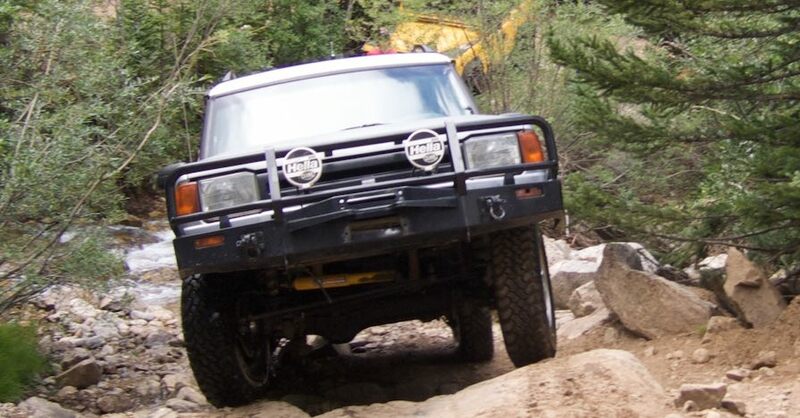 Four-wheel drive is a feature often seen in trucks and large crossovers. Below, we’ll examine what this amenity is and shed some light on its benefits and disadvantages. We’ll also provide insight into when you should use this feature and how to tell if it’s working correctly. 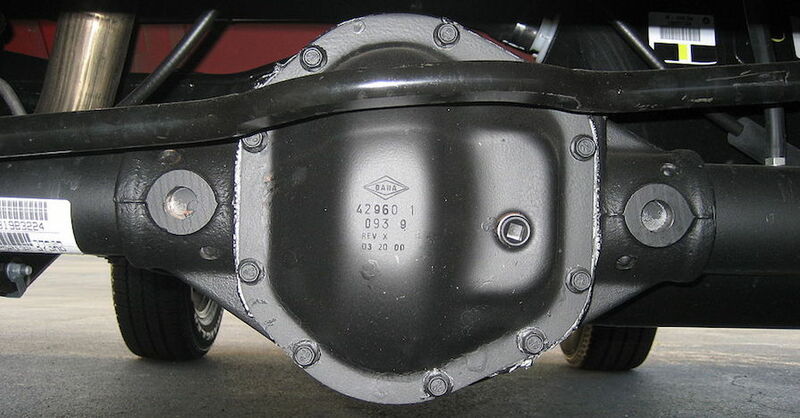 Most vehicles have a powertrain that sends power to just two of its wheels. A two-wheel-drive powertrain may be either front-wheel drive or rear-wheel drive. Four-wheel drive provides an alternate method of power delivery. This configuration sends power to all four of a vehicle’s wheels. This setup is similar to all-wheel drive in that both systems deliver torque to all four wheels. However, there’s an important difference: Four-wheel drive comes with a transfer case that facilitates extra-low gearing. 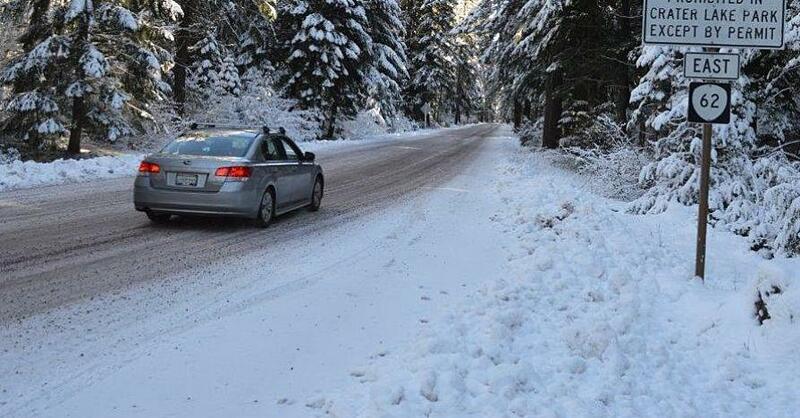 Extra-low gearing isn’t available on all-wheel-drive vehicles. The main benefit of a four-wheel-drive powertrain is its ability to boost traction. This setup reduces slippage when you travel on dirt, snow, gravel and sand. 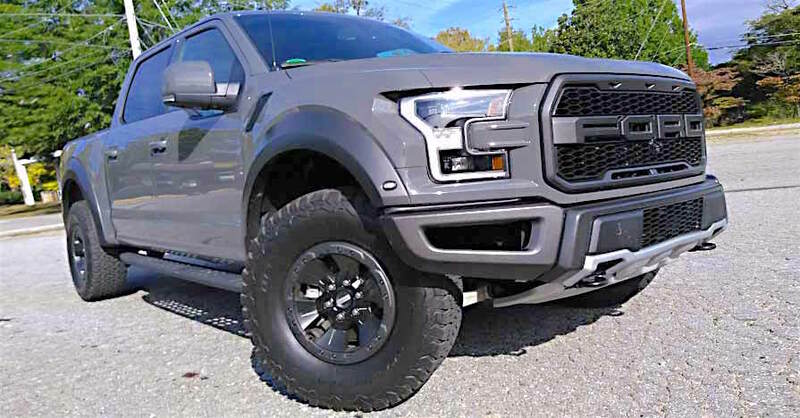 It provides the power you need to pry the vehicle loose if it gets stuck in the mud, and it delivers improved grip when you’re tackling steep gradients. A key drawback is fuel economy, since it’s typically less fuel efficient than two-wheel-drive powertrains. Towing: This powertrain can make towing easier by providing your vehicle with additional torque if you’re pulling a heavy load at slow speeds. It can also improve your vehicle’s performance if you’re towing while descending a gradient. 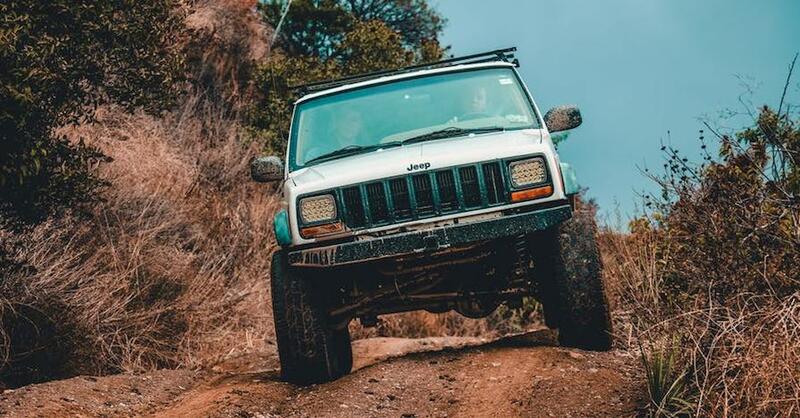 Off-roading: Whether you’re traveling through mud or ascending treacherous inclines, this setup can provide your vehicle with the traction it needs to keep you safe on the trail. Rough weather: Snow, ice and rain can create a slippery road surface. This powertrain can boost traction on slick roads — a great trick for staying safe in snowy driving conditions. To check if this powertrain is working correctly, listen for unusual noises when the system is engaged. If it’s running smoothly, this setup should operate with little noise and minimal vibration. Another way to determine if this system is functioning effectively is to drive the vehicle in an off-road environment. When traveling through mud or gravel or cresting a steep slope, the vehicle’s front tires should be working hard to maintain traction. If front wheelspin increases, even though the vehicle is traveling at a constant speed, then your four-wheel-drive system is working fine and doing its job. Understanding how your four-wheel-drive system works and when to use it can help you get the most from this mighty powertrain. 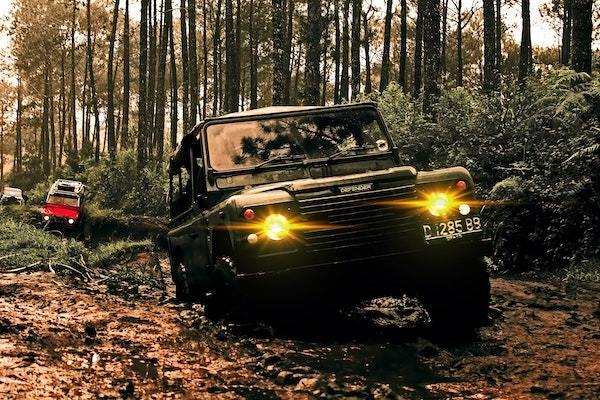 Being familiar with its components — such as the 4WD actuator — will also help. Check out all the drivetrain parts available on NAPA Online or trust one of our 16,000 NAPA AutoCare locations for routine maintenance and repairs. For more information on four-wheel drive, chat with a knowledgeable expert at your local NAPA AUTO PARTS store.